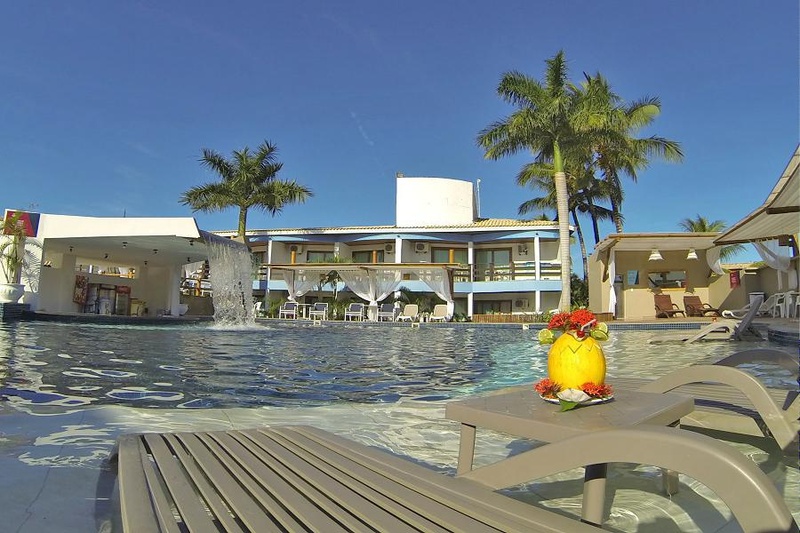 The Sueds Plaza Hotel is located on the seafront of Porto Seguro. 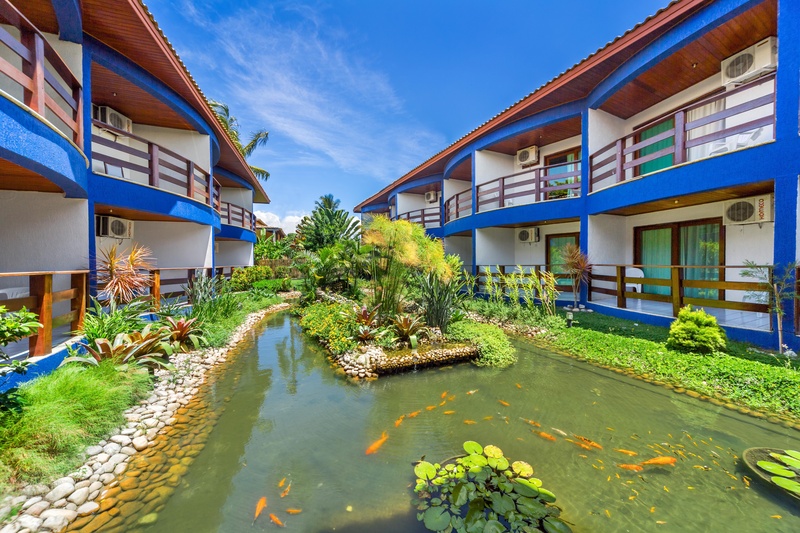 The hotel offers adult and children's pools with sun loungers and parasols, 2 spa baths and board options with breakfast, half-board or full board. You need to know: • The internet signal may be instable. 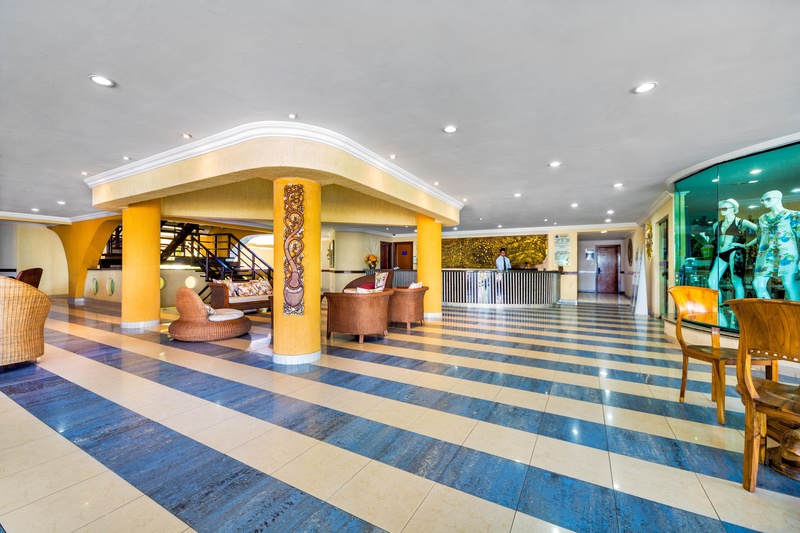 • The hotel uses the guest identification system per bracelet, which is compulsory. 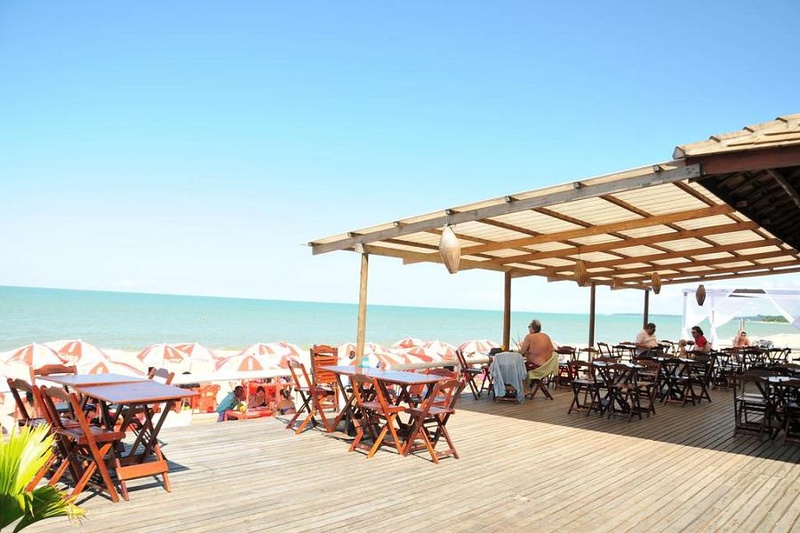 • Access to the beach club is free for guests who book a minimum of nights. See conditions. Guests can enjoy breakfast each morning in the Sueds restaurant, with panoramic views of the beach. There is still a bar with beach service and the wet pool bar. Know the nearest points of interest: • It is located 1 km from the Axé Moi Arena. 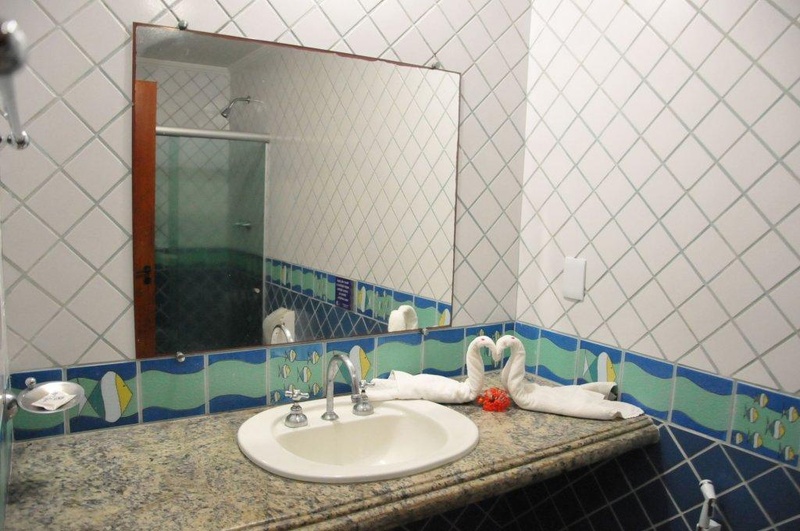 • Sueds Plaza Hotel is 8 km from the Center, Porto Seguro Museum and São Benedito Chapel. 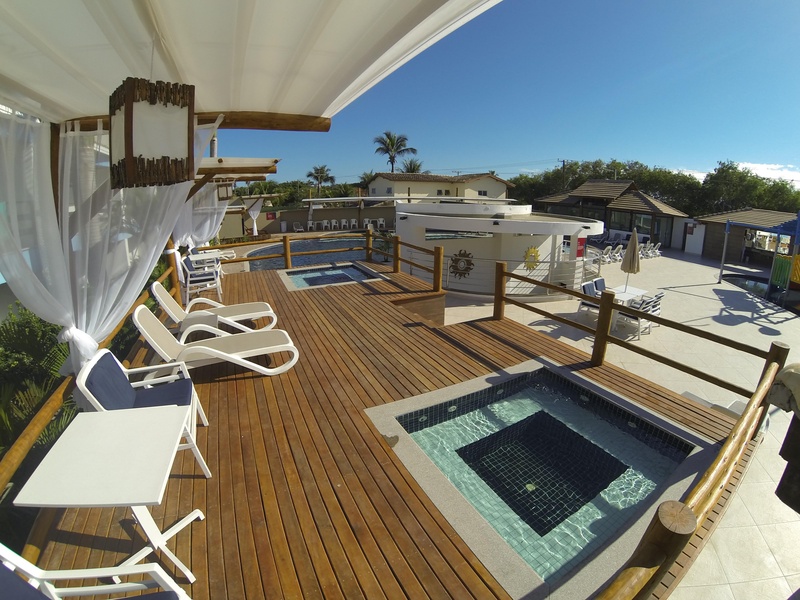 • 9 km from Porto Seguro International Airport. 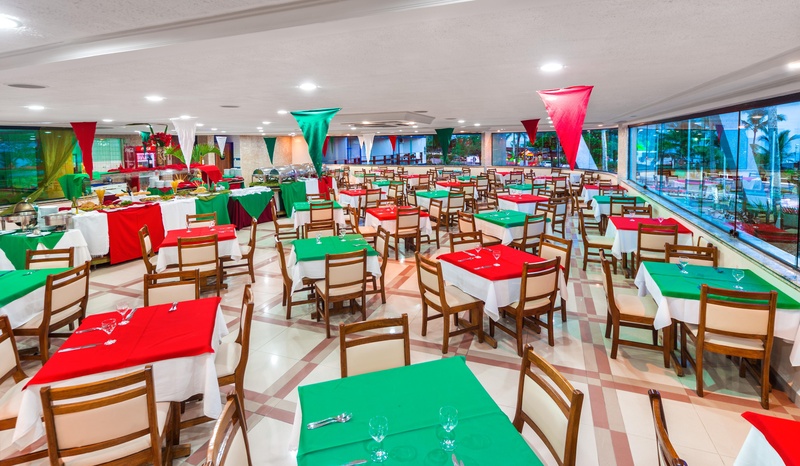 Sueds Plaza Porto Seguro also has staff available to assist you in hiring tours of the region and team of sports and children's recreational monitors. Excellent hotel. Close to the beach with easily accessible parking. Beautiful beach.